If I want to transfer my individual retirement accounts, must all of my purchases be sold and repurchased? Previously, when my 401(k) was rolled over, this is what happened. It seems like a costly way to proceed. I like many of the investments I have now, but my adviser is too expensive. I hope someone can help me with this problem involving my IRAs. 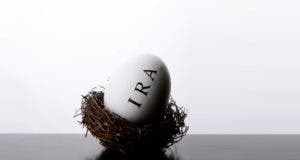 The separate custodians of both your new and old IRAs have the final say regarding such transfers. The current custodian determines what can transfer out. The new custodian determines which assets can be accepted in-kind. 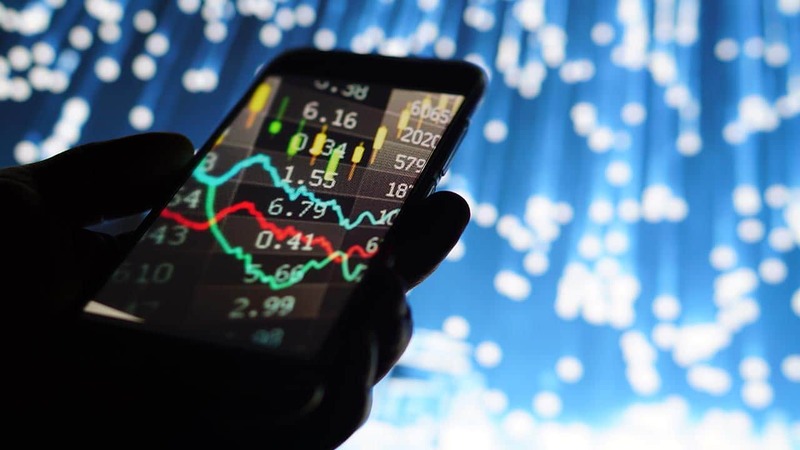 What can’t transfer, for example, would include proprietary mutual funds from your previous IRA provider that aren’t part of the new family of funds. 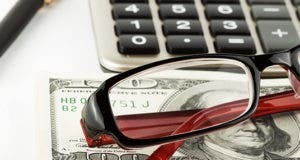 Be aware that the costs associated with moving the account may include closeout fees, termination fees or any deferred sales loads owed on the holdings. It’s common for the new IRA provider to reimburse the old account closeout fees, but you might have to request that. Another potential downside of liquidating assets before transferring the account involves holding only cash while waiting for the new account to process the funds before investment. The loss comes from the lost higher return had the funds remained invested. A transfer of assets allows an investor to avoid this risk. Note: Thank you to Ken Hevert, vice president of retirement products, Fidelity Investments, for his help with my reply. 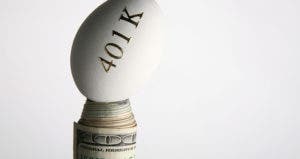 Use HELOC to help 401(k)?